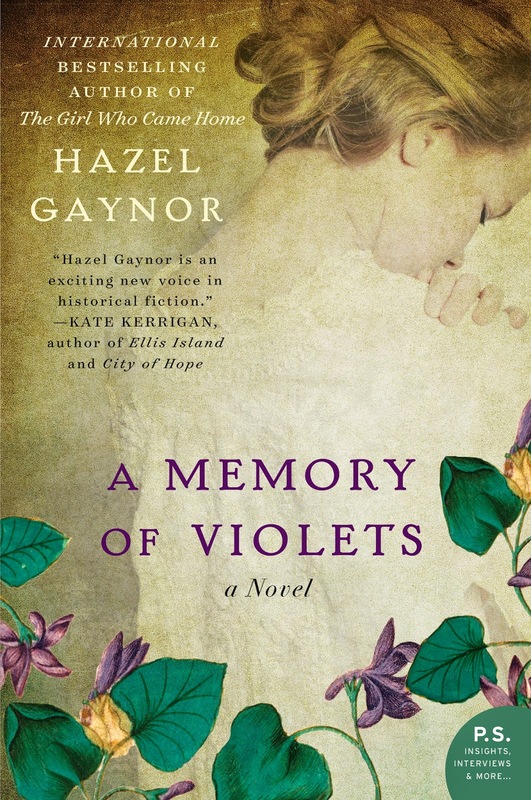 A huge thanks to Hazel Gaynor for an early edition of her upcoming novel, A Memory of Violets. Available for pre-order, it will be released in Ireland/UK in March 2015. To be in with a chance of winning this beautiful book, just enter via rafflecopter link below. Thanks again, to Hazel and HarperCollins for this great prize! I love roses, but I also really like the scent of lilies. my friend just bought me an orchid, I think that's my favourite flower now!